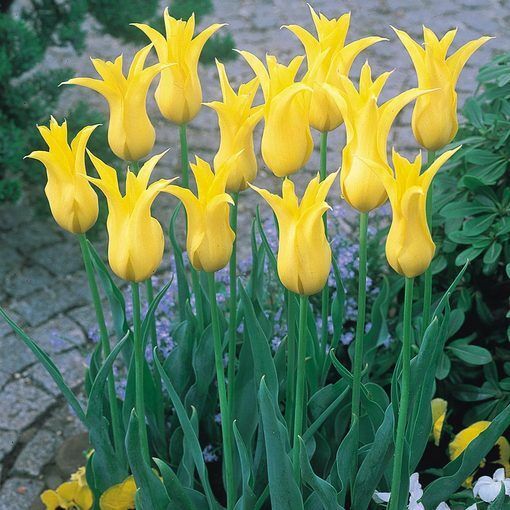 This lily-flowering Tulip is a happy shade of golden yellow. 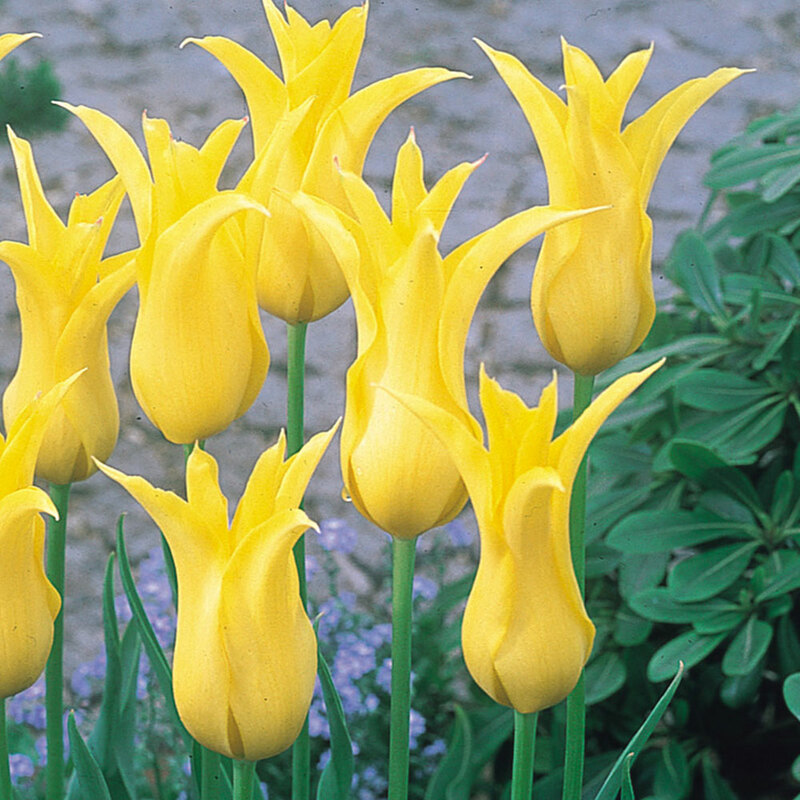 The Royal Horticultural Society has given this variety the Award of Garden Merit. 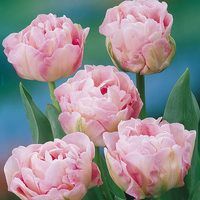 Tall and elegant with long-lasting reflexed flowers from late April-May, perfect for cut flower displays. 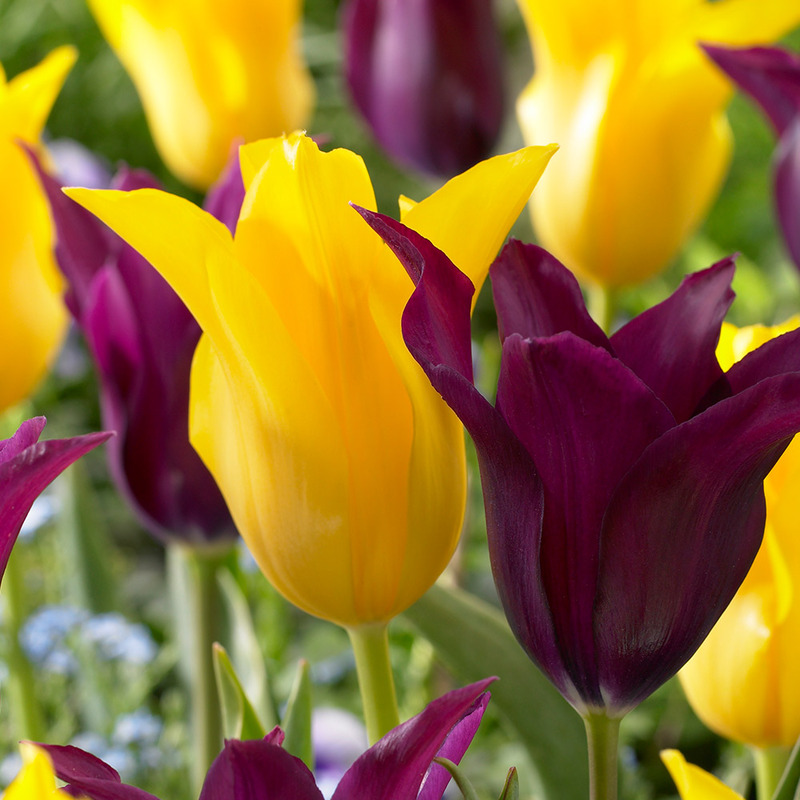 We highly recommend planting beside a contrasting colour, particularly Tulip Burgundy. 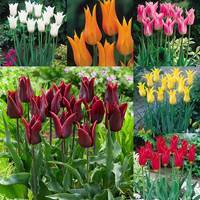 11/12cm bulbs supplied for the most impressive display. 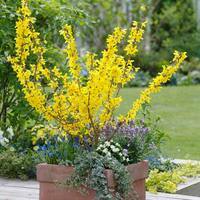 Plant 10- 15cm deep in well-drained, fertile soil and choose a sunny location, or partial shade. 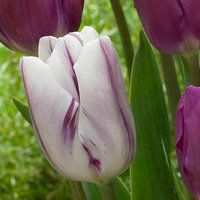 This variety reaches 50cm and boasts a sturdy stem, but choose a wind-sheltered position where possible to avoid damage.